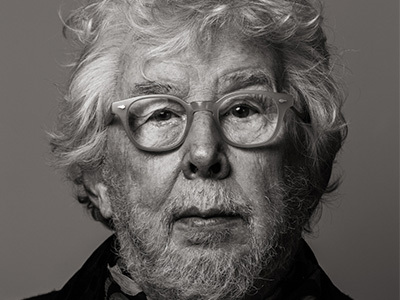 An internationally acclaimed figure who is now the elder statesman of British contemporary music, Sir Harrison Birtwistle, who celebrates his 85th birthday in 2019, has lost none of his youthful grit or energy. Five decades as a professional composer, he has generated a substantial corpus of work, especially for orchestra, chamber ensemble and the stage. 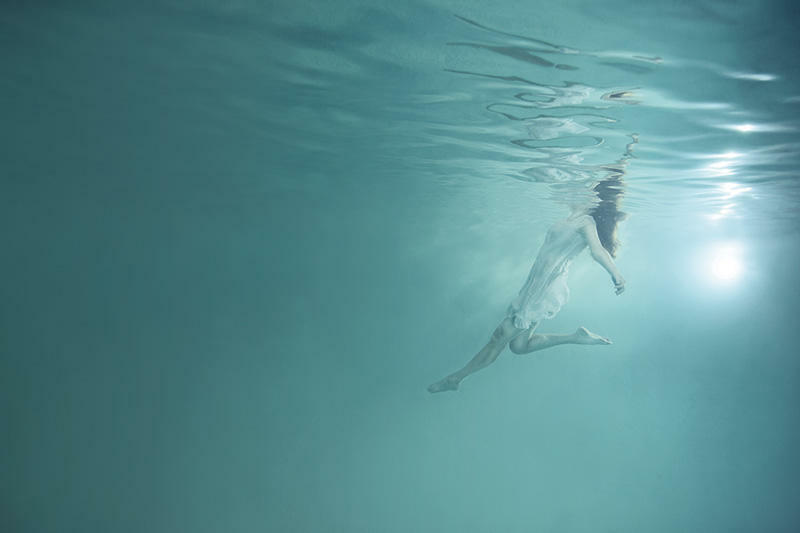 Long fascinated by myth, legend and folktale – whether Greek or English – Birtwistle spent a decade writing his lyric tragedy The Mask of Orpheus, premiered by ENO in 1986, and he has returned to the Orpheus story on further occasions, including his chamber opera for 2 singers and instrumental ensemble, The Corridor in 2009. His Gawain, an operatic re-telling of the story of Middle English Sir Gawain and the Green Knight to a libretto by David Harsent, was composed for the Royal Opera, with a leading role for the bass (and fellow Lancastrian) John Tomlinson, who also took the title role in Birtwistle’s second opera for Covent Garden, The Minotaur, on the celebrated labyrinthine myth. His operatic writing is characterised by highly formalised structures, multi-layered and long phrases, and narratives that often go back over themselves to explore the story from a different perspective. His orchestration is notable for its use of dark, low sonorities. His music is by turns bold, violent and primitive, but also gentle, lyrical and expressive. Original and challenging, Birtwistle’s music reflects the ancient and the modern in uncompromising terms. He studied clarinet and composition at the Royal Manchester College of Music, where he came into contact with a highly talented group of contemporaries including Peter Maxwell Davies, Alexander Goehr, John Ogdon and Elgar Howarth. In the mid-1960s he sold his clarinets to devote himself entirely to composition; with a Harkness Fellowship at Princeton (Britten was one of his referees) he completed his first stage work, Punch and Judy, premiered at the 1968 Aldeburgh Festival. Punch and Judy, together with Verses for Ensembles and The Triumph of Time, firmly established Birtwistle’s reputation as a major voice in the UK’s contemporary music scene.